Have you ever wondered if there are other explanations for who Jesus is, other than God? Have you had friends suggest to you other explanations? 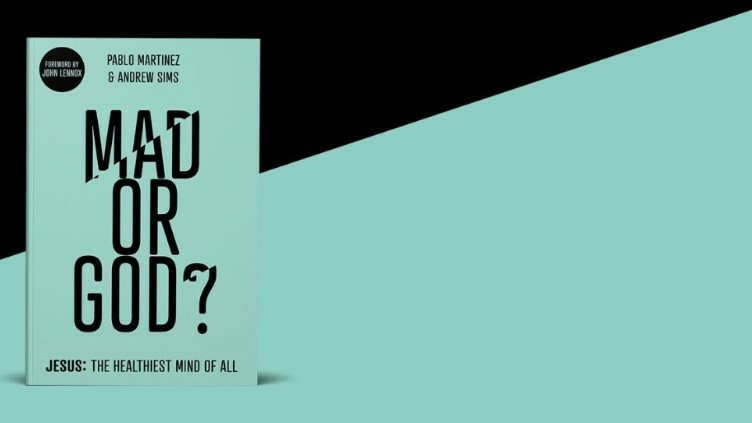 In their book, Mad or God, Dr Martinez and Dr Sims set out to address the suggestion some put forward that Jesus was mentally ill, one option in the ‘trilemma’ that has been suggested – that Jesus must be either mentally ill (mad), or a liar (bad), or God. It seems to have been written with the intention of being an evangelistic book exploring this specific argument around who Christ is.